Start-ups are enjoying a great image nowadays, and people are looking for ways to get a foot into this promising sector. 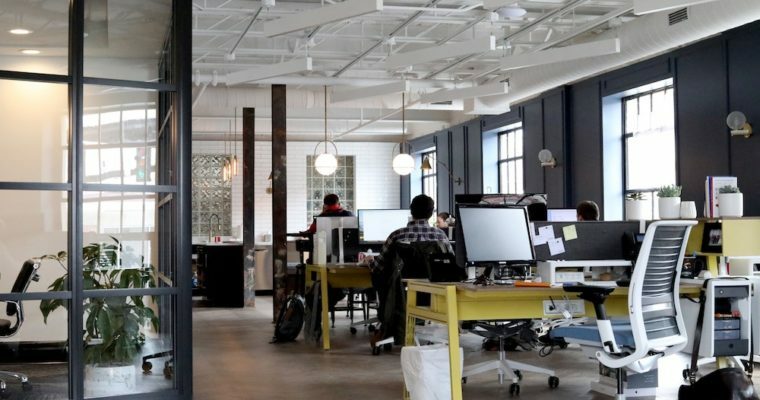 In this article, I will explain the advantages & disadvantages of working in the start-up sector and how to apply successfully. 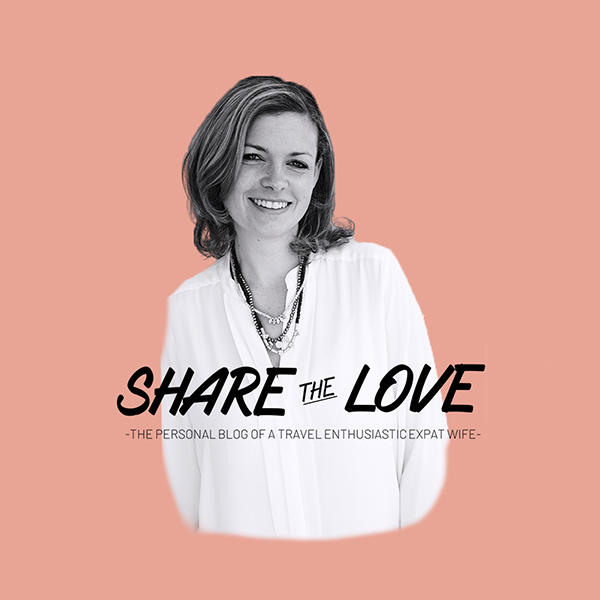 Sign-up for the Share the Love Newsletter and do not miss out on new posts. Receive download links for my free travel and expat guides immediately after registration. Hey there and welcome to my blog. I am glad you found your way to my personal site where I share my experience about living abroad, traveling the world, embracing different cultures and how it feels to be an “Expat wife”.